Material: Polyester / Cotton 65/35, 80/20 Width: 47" 63" 65" 67" Yard count: 45sx45s, 40sx40s, 21sx21s, etc. 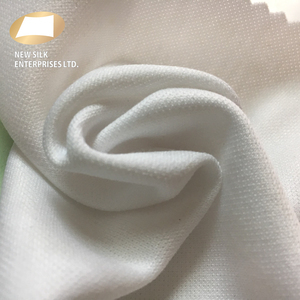 Shrinkage(after five times washing): &le;3% IN 60&deg;C Color: White or customized OEM or ODM Accepted: Yes Sample: Avaliable Looking forward to your reply GuoFengTextile.co. ,ltd alice t:0086-0-13562480023 WeChat : 0086-0-18553439067 Trademanageris:CN1000203266 skype:yingying2363130 Address: Jing Shi Center No. 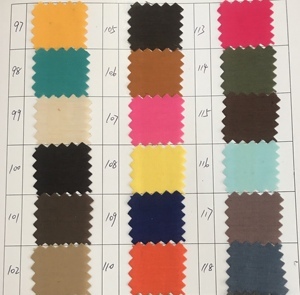 Shenze County Shengda Textile Co., Ltd.
TC fabrc 80/20 45*45 110*76 58/60'' poplin faric Material 80/% polyester& 20% cotton Techinics Woven Weave plain Type dyed fabric Yarn count 45*45 Pattern dyeing Density 110*76 Use pocket, lining. 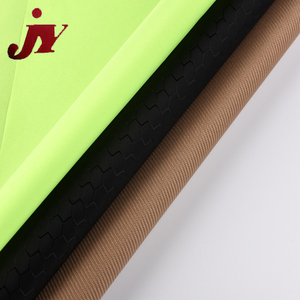 Width 58/60'' Packing roll package or customized Weight 95-100gsm Delivery time 7 days after order confirmed Color customized Price Term FOB,CFR,CIF. MOQ 2000m/color Payment term T/T,L/C. 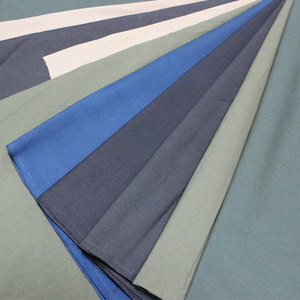 Because of the 3/1 twill or 4/1 satin ,it makes the more polyester at surface,and much cotton at backside. The good quality and service are satified by most selective cusotmer all over the world. The good quality and service are satified by most selective cusotmer all over the world. 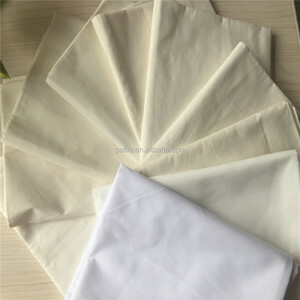 Alibaba.com offers 55,682 tc fabric products. About 39% of these are polyester / cotton fabric, 5% are 100% polyester fabric, and 4% are knitted fabric. 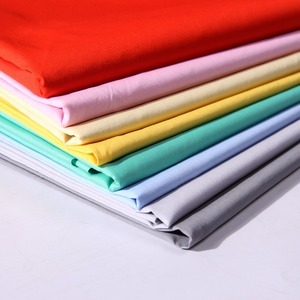 A wide variety of tc fabric options are available to you, such as shirt, garment, and bedding. You can also choose from flame retardant, fusible, and shrink-resistant. As well as from polyester / cotton, 100% cotton, and 100% polyester. 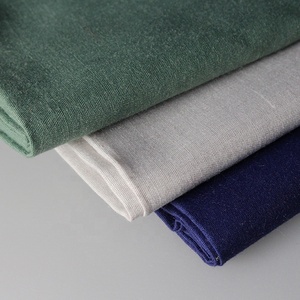 And whether tc fabric is rohs, en, or oeko-tex standard 100. 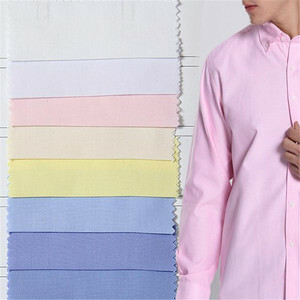 There are 55,397 tc fabric suppliers, mainly located in Asia. 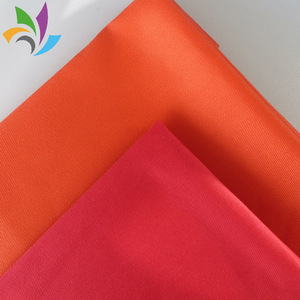 The top supplying countries are China (Mainland), India, and Turkey, which supply 97%, 1%, and 1% of tc fabric respectively. 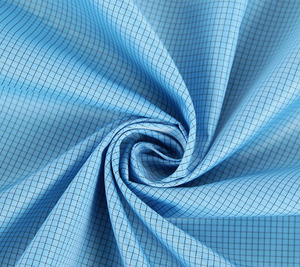 Tc fabric products are most popular in Western Europe, Mid East, and North America. You can ensure product safety by selecting from certified suppliers, including 5,493 with Other, 4,750 with ISO9001, and 1,442 with BSCI certification.